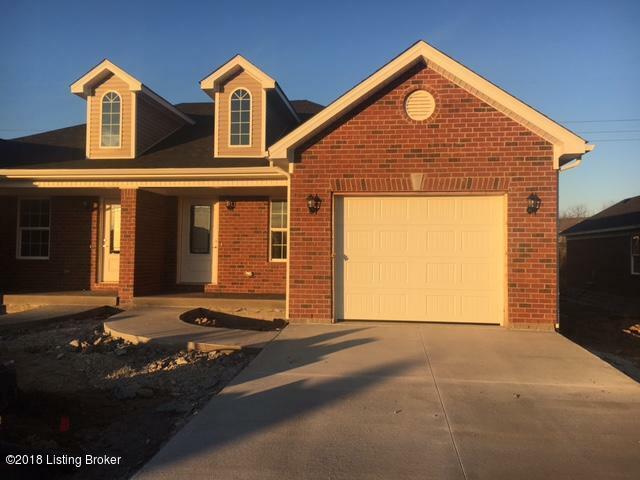 New construction 2 bedroom, 2 bath with 1 car attached garage. This home features a great open floor plan with hardwood, tile, and carpet flooring throughout. There is a nice covered patio off the back.